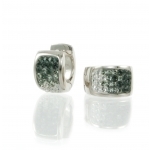 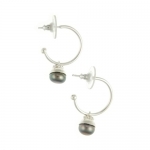 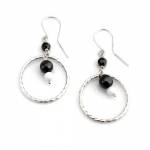 Hoop earrings are perfect for day or evening. 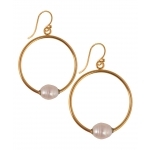 We have big hoop earrings perfect for maxi dresses or small sparkling styles perfect with your LBD! 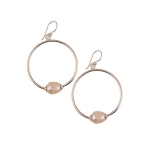 Shop Hoop earrings to complete your look today.